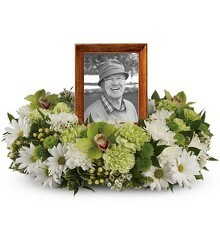 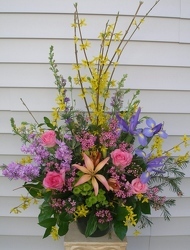 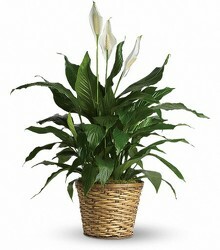 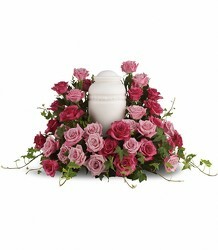 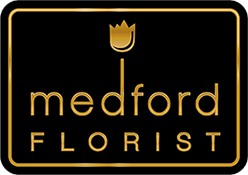 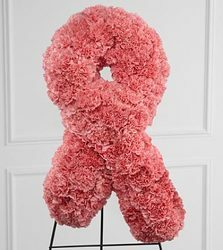 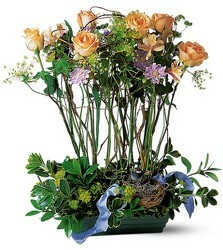 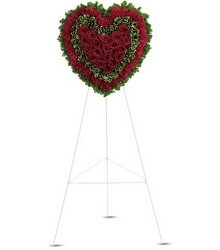 Funeral and sympathy flowers at times of sorrow and when at a loss for words, express your sentiments so well. 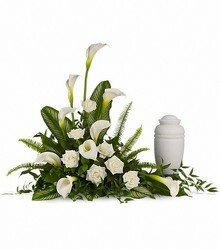 Flora at funerals are one of the oldest traditions of humanity. 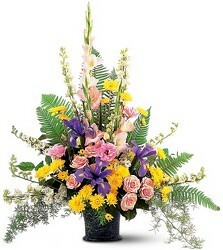 Regardless of beliefs, flowers are so empathetic.